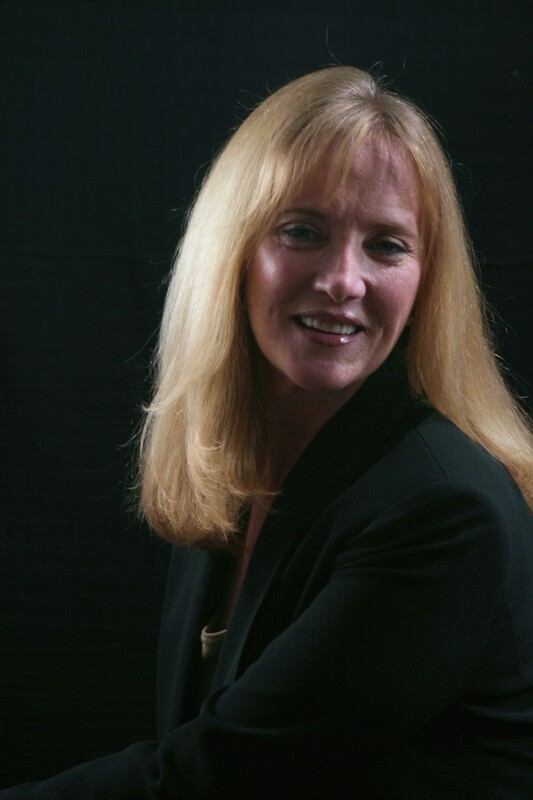 Dr. Jill Joyce, is a Licensed Marriage and Family Therapist (LMFT), Board Certified with the American Association of Marriage and Family Therapy (AAMFT) and the Florida Certification Board (FCB) specializing in individual, couples and family psychotherapy and addictions with a private practice in Boca Raton, FL. With over 16 years experience as a doctoral psychotherapist and PhD graduate of Nova Southeastern University and over 40 years as a Masters level therapist and graduate of the University of Miami and holding the Certified Addictions Professional (CAP) certificate from UM as well, she specializes in anxiety, mood, and depressive disorders with individuals, couples and families including those with addictions and ADHD. She is currently serving as a private practitioner working with a broad spectrum of individuals, couples, and family therapy clientele. Among her areas of expertise are: Milan, MRI, Solution Focused Couples and Family Therapies, Motivational Interviewing, EMDR, and 12 Step Work. In addition to being a well-known psychotherapist and supervisor of other therapists, Jill Joyce has over 40 years experience in areas related to neurology and communication pathologies. Her brain research led to the production of a well-researched and beloved natural product for mood and memory available at mem-pro.com — which has come from her understanding of the mind/body connection and particularly, the impact of the brain on human behavior. Jill Joyce is an interactive, integrativepsychotherapist. Her therapeutic approach provides support and practical feedback to help clients effectively address personal life challenges. She integrates complementary methodologies and techniques to offer a highly personalized approach tailored to each client. With compassion and understanding, she works with each individual and/or couple or family to help them build on their strengths and attain the personal growth they are committed to accomplishing. Her work includes a wide range of therapeutic modalities to help her clients find balance in their lives. In a comfortable and supportive atmosphere, she offers a highly personalized approach tailored to each of her clients’ individual and relational needs to help attain the personal growth they’re striving for.